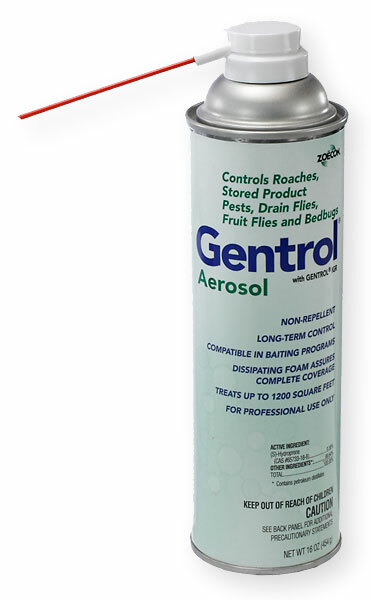 Can i put on gentrol aerosol then bedlam plus over it? Will they both work as will as sprayed alone? Yes, that is possible. Just make sure that you don't oversaturate the areas while still wet. I would possibly use one and let it dry some, then apply the other.